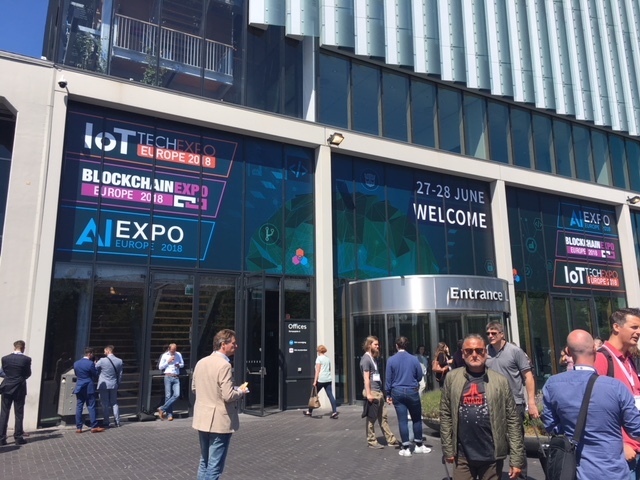 L-Tek has been present at this very interesting IoT TechExpo Europe in Amsterdam event where we were exploring the latest innovations within the Internet of Things and covering the impact it has on many industries. 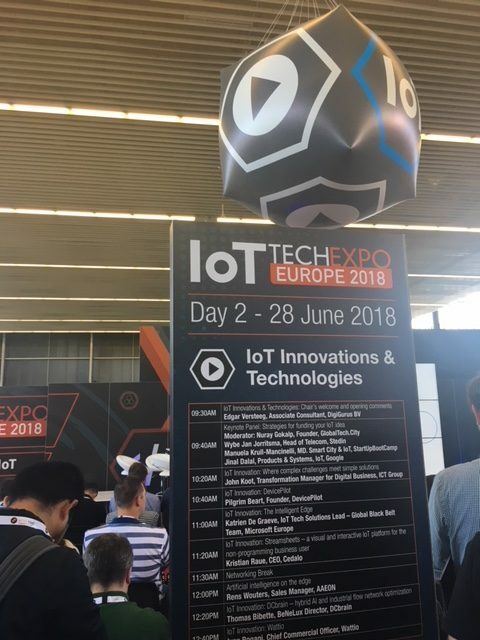 L-Tek has been present at this very interesting IoT TechExpo Europe in Amsterdam event where we were exploring the latest innovations within the Internet of Things and covering the impact is has on many industries including Manufacturing, Transport, Supply Chain, Healthcare, Insurance, Logistics, Government, Energy and Automotive. 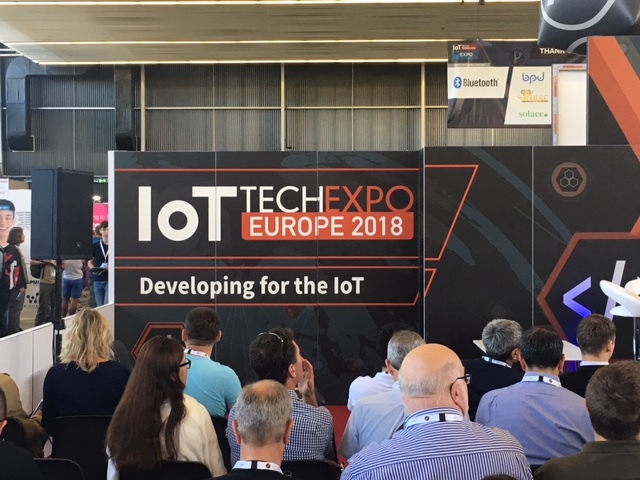 We have received many new ideas which will further enrich our development in the areas of smart building & facilities management, building the connected supply chain, intelligent city and transport management, smart grid data management and analytics, asset monitoring and management, delivering smart connected new products, and more. 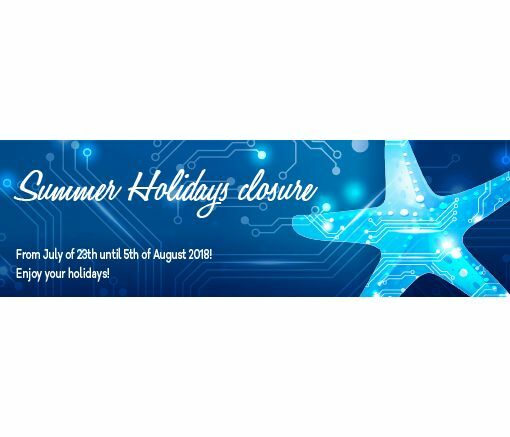 L-Tek would like to inform you that we are planning to be closed during the summer months and we will enjoy our deserved rest from July of 23rd until 5th of August 2018. Please, kindly consider this notice when planning your orders. L-Tek was once again awarded the Silver Acknowledgement for Innovation! 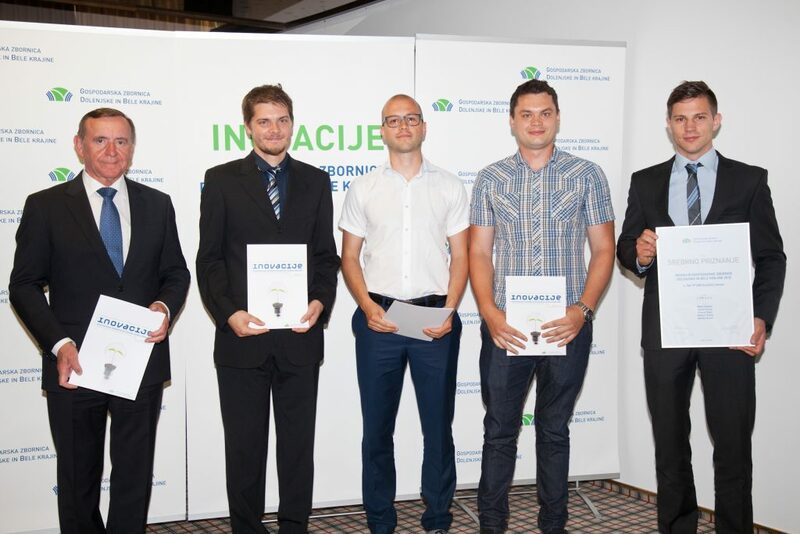 This year, L-Tek® once again participated at the Innovation competition organized by the Chamber of Commerce Dolenjska and Bela Krajina. We are proud to announce that we have once again received the Silver Acknowledgement for Innovation 2018! We won this award with our newly developed product called “L-Tek FF1605” – SMART compressed air sensor, which is designed to control and monitor the quality of compressed air.